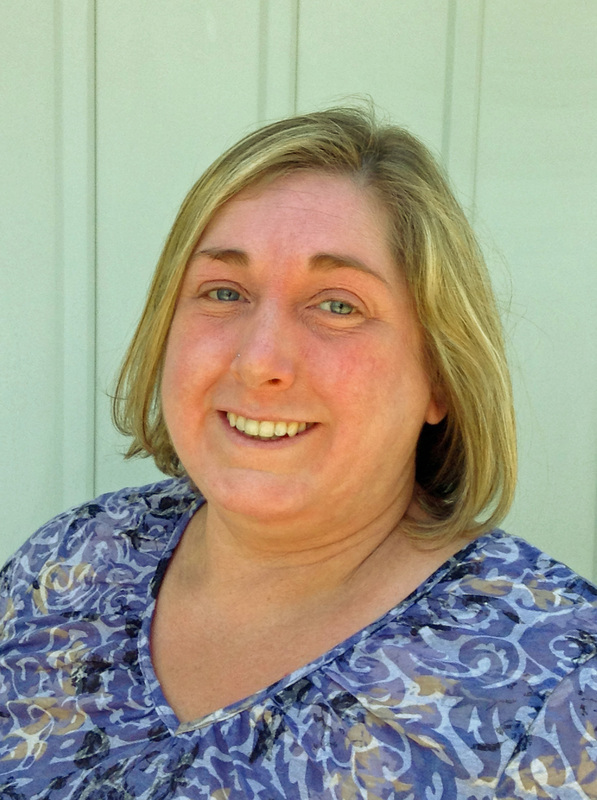 Sue-Ann McGeragle is the owner and lead therapist at Avon Road Therapy Clinic in Kitchener, Ontario. She graduated from the Sutherland-Chan School and Teaching Clinic in Toronto in 1996. From 1996 to 2003, Sue-Ann operated a successful private practice in Milton, Ontario. After much deliberation and a desire to move into the field of teaching, she moved to the Kitchener/Waterloo area in 2003 and began teaching at the Canadian College of Massage and Hydrotherapy. Sue-Ann also served as the Director of Clinical Education for one year. While Sue-Ann enjoys teaching a great deal, her love of clinical practice led her back into private practice at the Avon Road Therapy Clinic.